Diabetes Can Take a Toll on Your Feet! If you are one of the 26 million people in the United States with diabetes, it is vital that you understand how important it is to take good care of your feet. Diabetics are prone to poor circulation, which means that if you get cuts or sores on your feet, they may not receive the oxygen and nutrients they need to heal properly. Additionally, about 60 to 70 percent of people with diabetes also have some type of nerve damage. That means if you have a wound or cut on your foot it could go unnoticed, leading to an infection. Cuts and wounds on the feet and legs can become infected - putting you at risk of amputation. 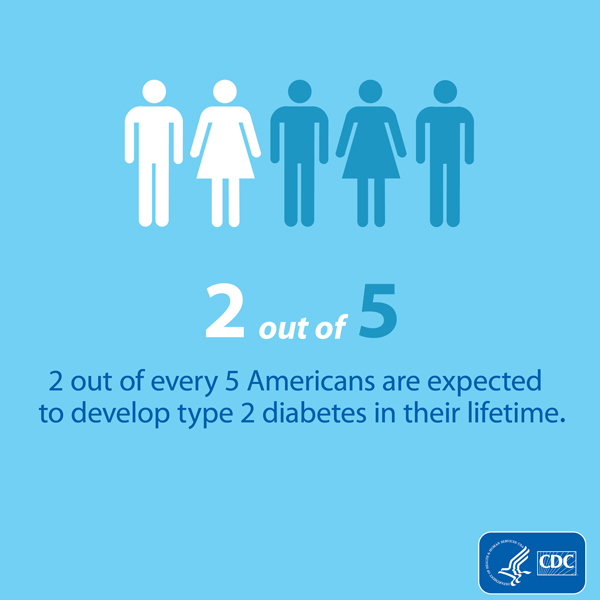 Having an experienced podiatrist on your side is essential if you have diabetes. Contact us today to get started on a diabetic foot care program, call 1-888-703-9826. You work hard to monitor your blood sugar levels, and it is important that you work just as hard when it comes to caring for your feet. With diabetes, even cutting your toenails the wrong way can have painful consequences. We can also set you up with diabetic shoes and custom orthotics. The shoes are created in such a way that they support the feet, provide a wide toe box to prevent unnecessary rubbing, and reduce pressure on all areas of the foot. They are custom made and designed to accommodate your unique needs and foot structure. At Sol Foot & Ankle Centers, your caring treatment begins from the minute you call our office to schedule your appointment. Our doctors and staff take the time to listen and explain your individualized treatment plan; making our patients feel comfortable is always our first priority. Call 888-703-9826 today to schedule your appointment. We work hard to keep our office running on time, and even have Saturday appointments available for your convenience.